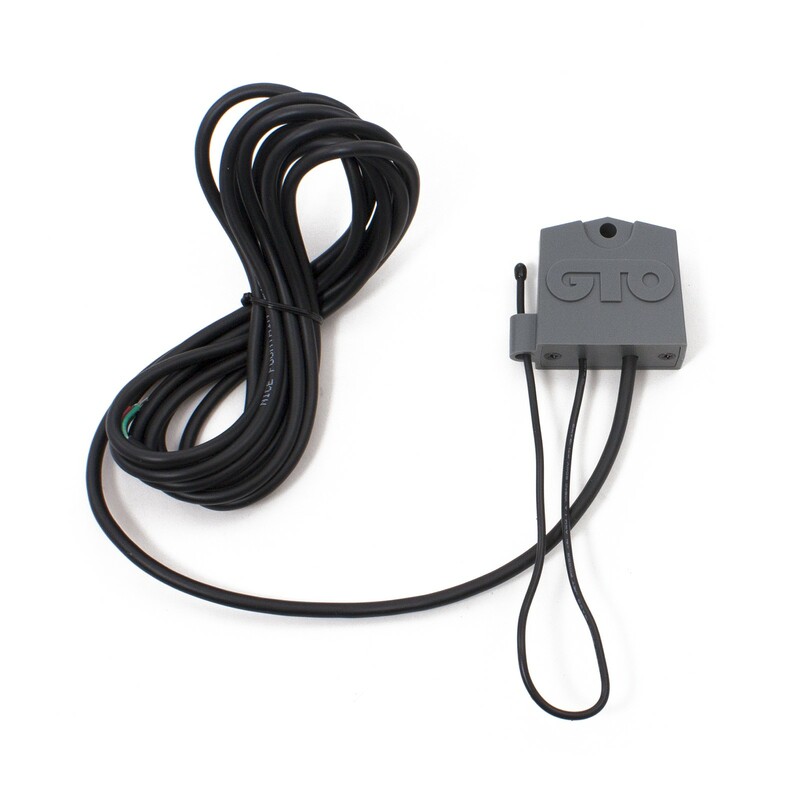 The AQ201-NB GTO / Linear Pro receiver assembly with antenna and 10 ft cable. 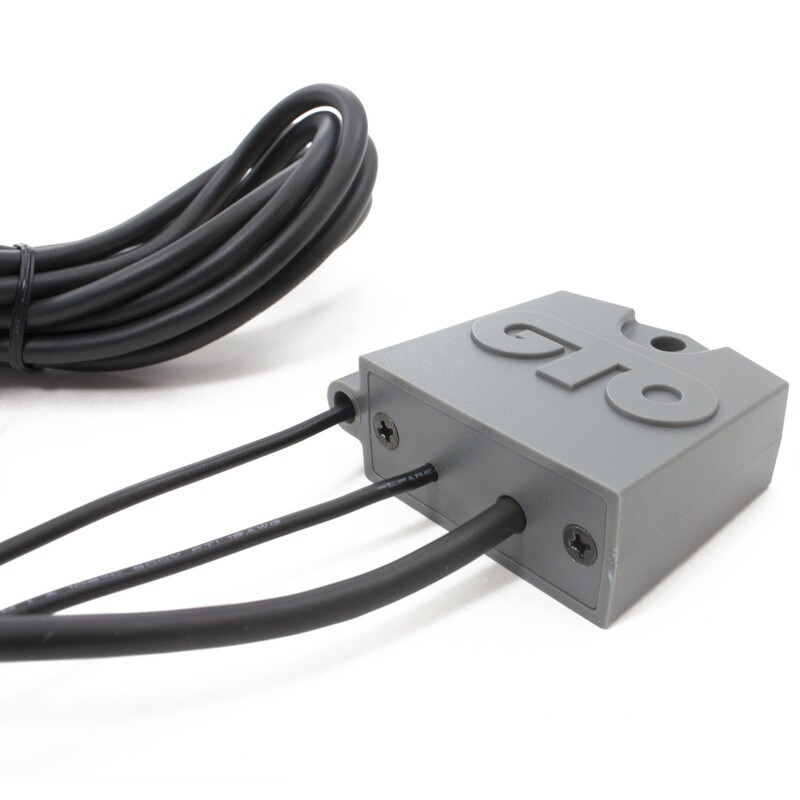 The AQ201-NB GTO / Linear Pro receiver assembly with antenna and 10 ft cable. This GTO / Linear Pro Receiver works with all GTO / Linear Pro DC gate operators while also being compatible with all narrow band transmitters.